Donald Dean Reckner started as a salesman for the Campbell Soup Company. In 1959, he moved from Charles City, Iowa to Columbus, Ohio after being asked to pioneer their new institutional division. In 1965, Don took a chance… He started The D.D. Reckner Company and became a food broker. From inception, it was a family business. Don would be out selling customers and his wife, Judy, would be writing phone orders on the kitchen counter before supper. Don’s oldest son, Michael, began selling for the company in 1973. His second son, Mark, began in 1977. 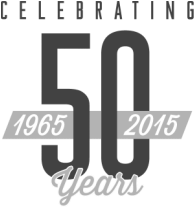 Together they grew their business and became a major force in food service sales statewide. Today, The D.D. 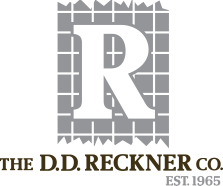 Reckner Company operates throughout the Midwest as the “go-to” source for market knowledge and foodservice sales. Six family members work at the company, including four of Don’s grandsons. They are bolstered by industry veterans and the best support staff in the industry.